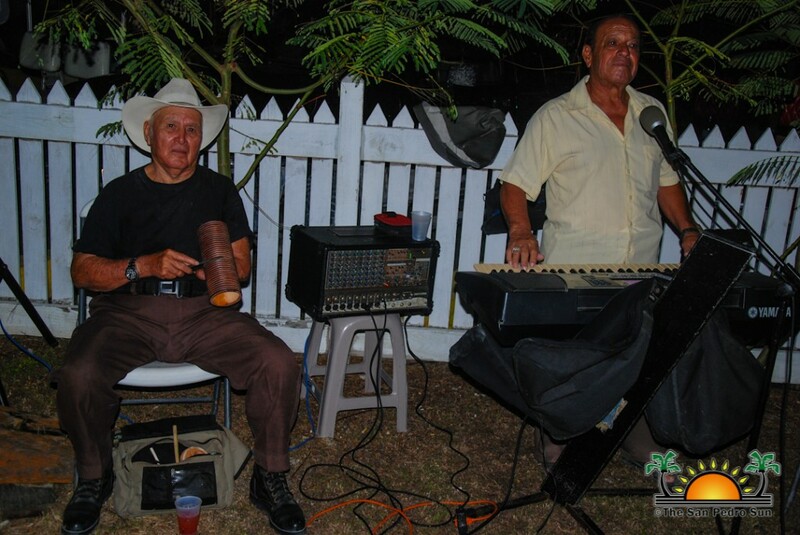 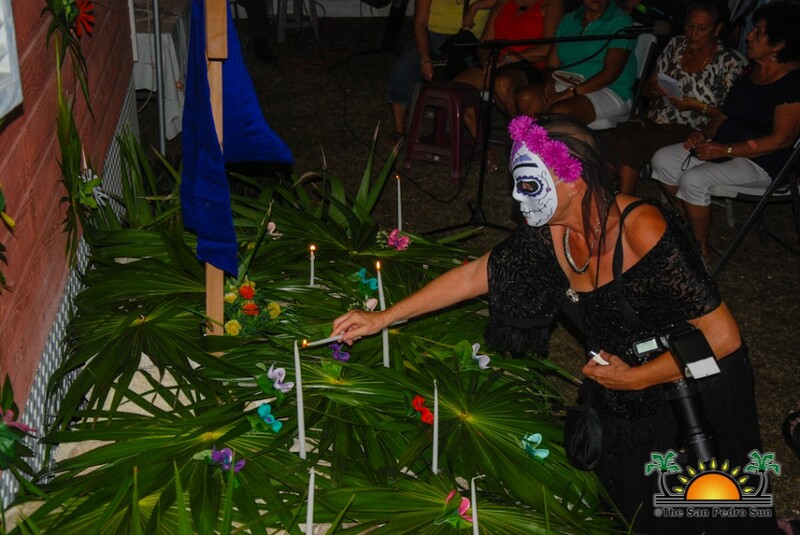 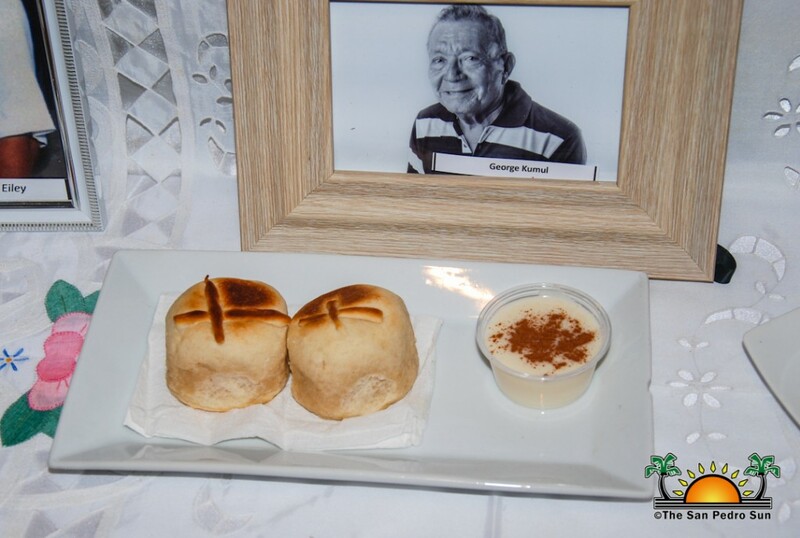 On Thursday, November 1st The San Pedro House of Culture (SPHC) once again brought tradition to San Pedro Town. 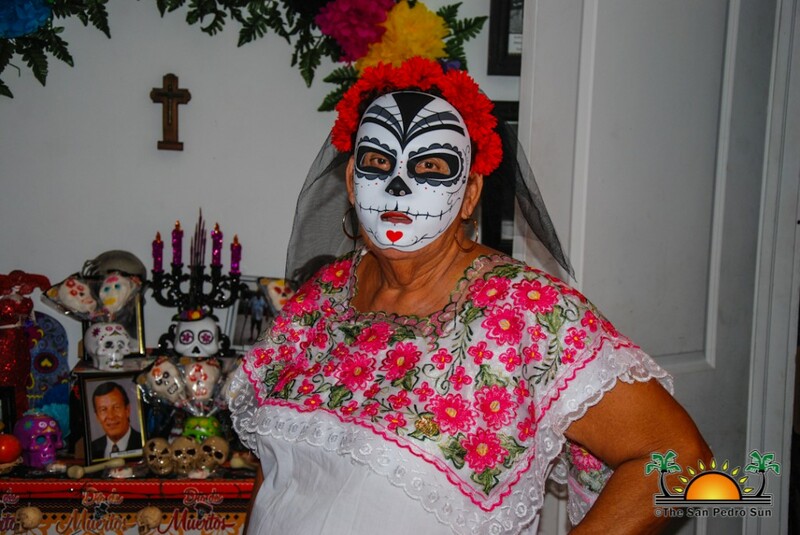 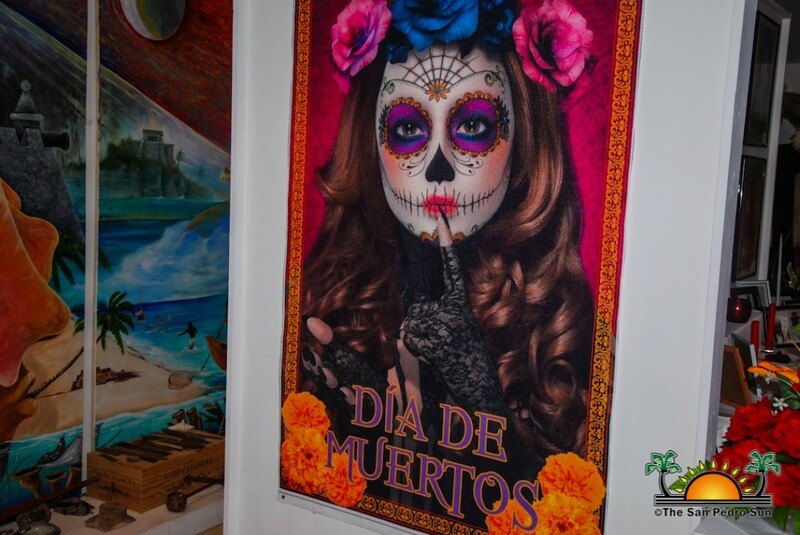 Residents gathered at the SPHC to celebrate their dearly departed at the annual ‘Dia de los Muertos’ celebration (Day of the Dead). 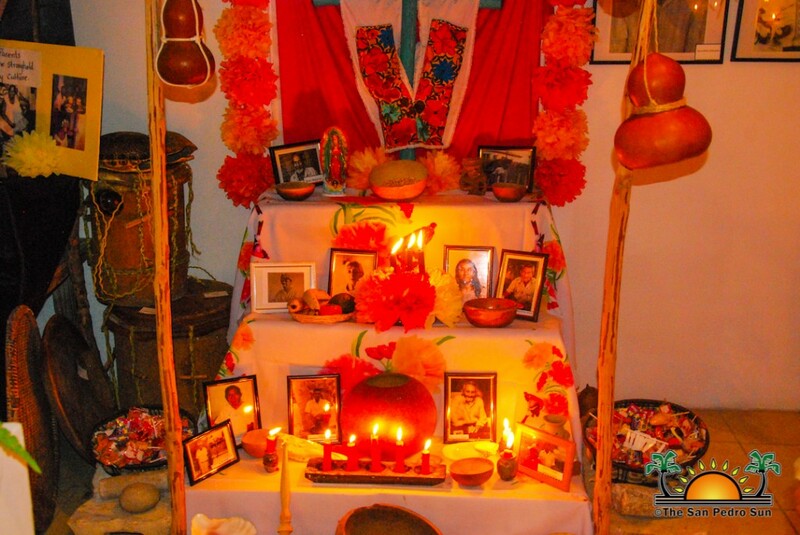 Celebrated by various ethnic groups, the tradition is usually observed over two days, November 1st and 2nd. 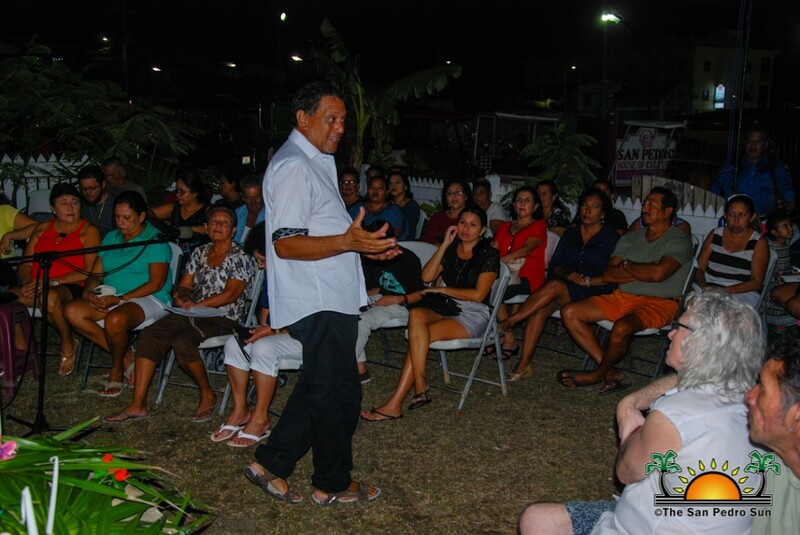 The event started at 7pm, with Director of SPHC Mito Paz welcoming everyone and explaining the importance of the event to those in attendance. 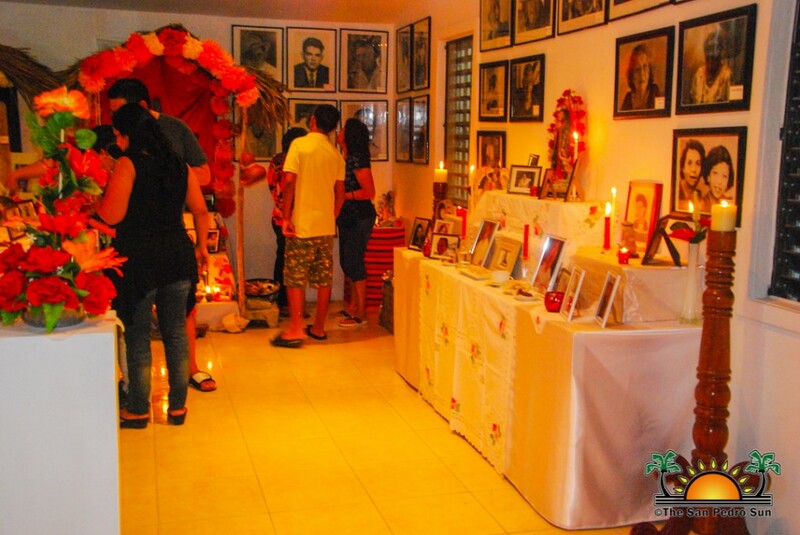 “Everyone should remember their loved ones and pay tribute to their deceased friends and family members,” said Paz. 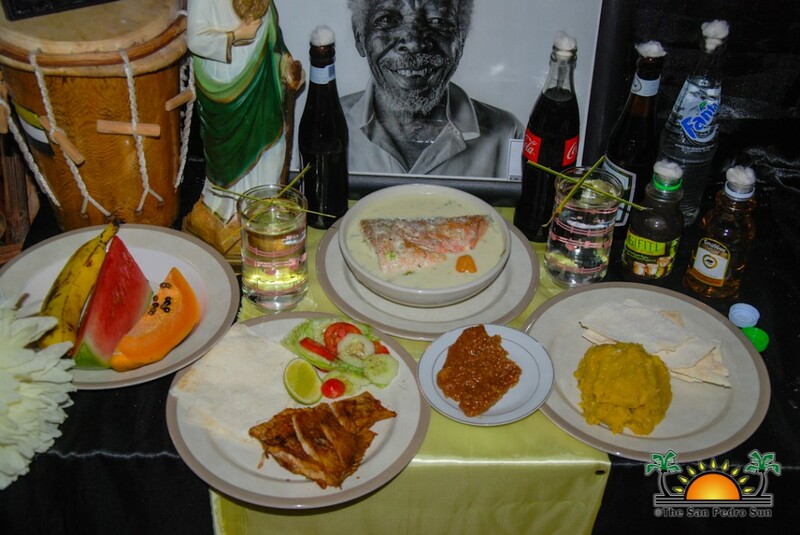 Afterwards, the audience enjoyed traditional food and toured inside the House of Culture. 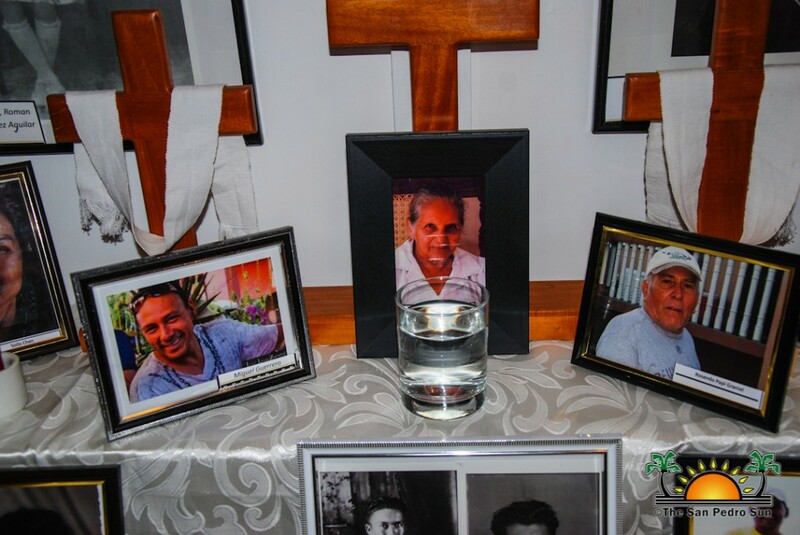 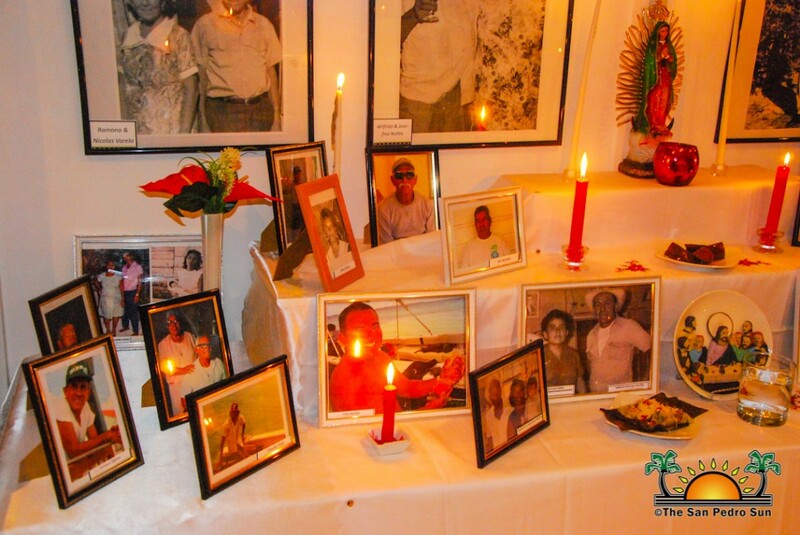 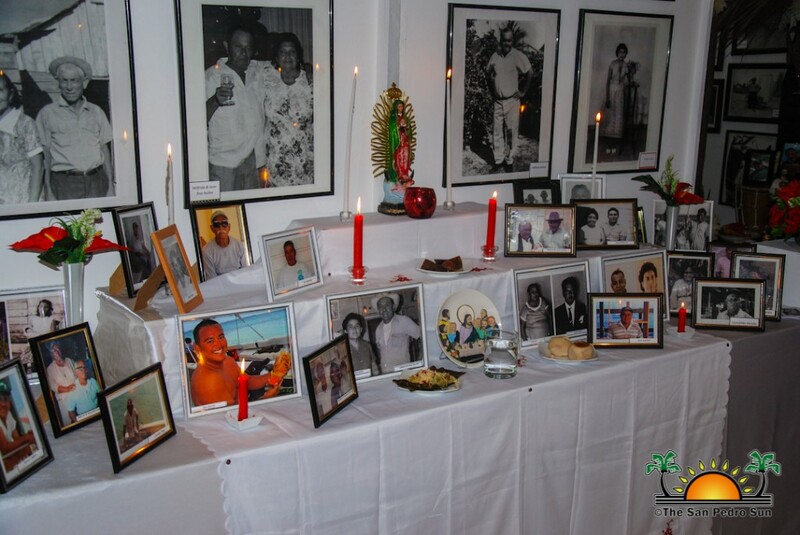 Seven different altars were on display, holding photos of deceased island residents, illuminated with candles, honoring loved ones. 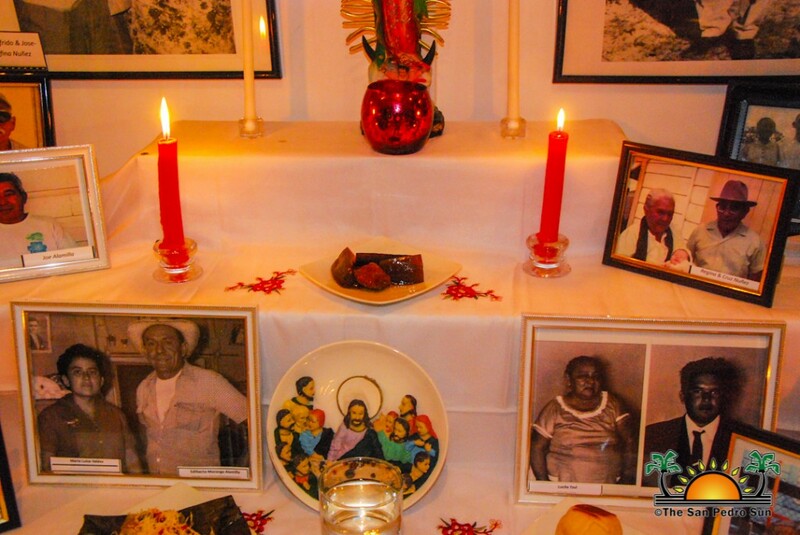 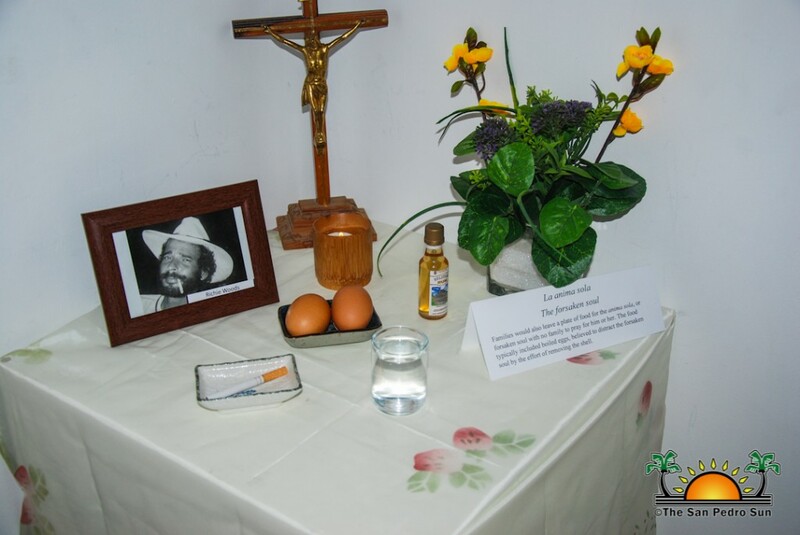 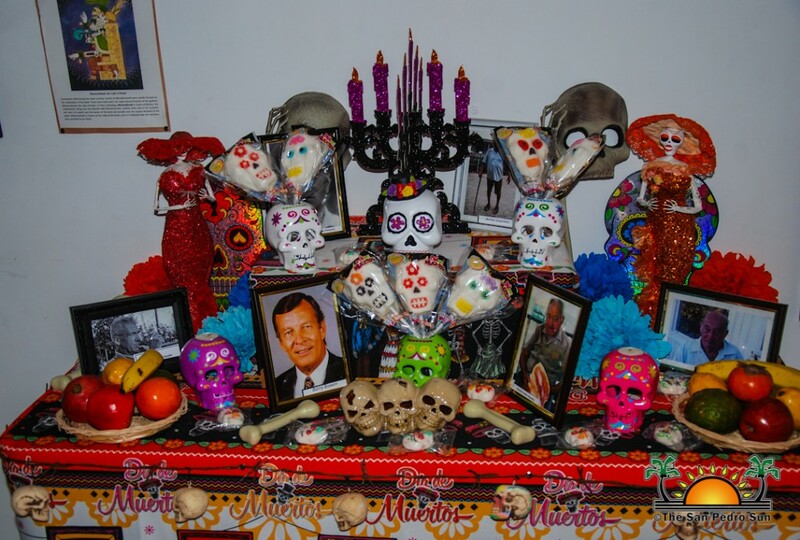 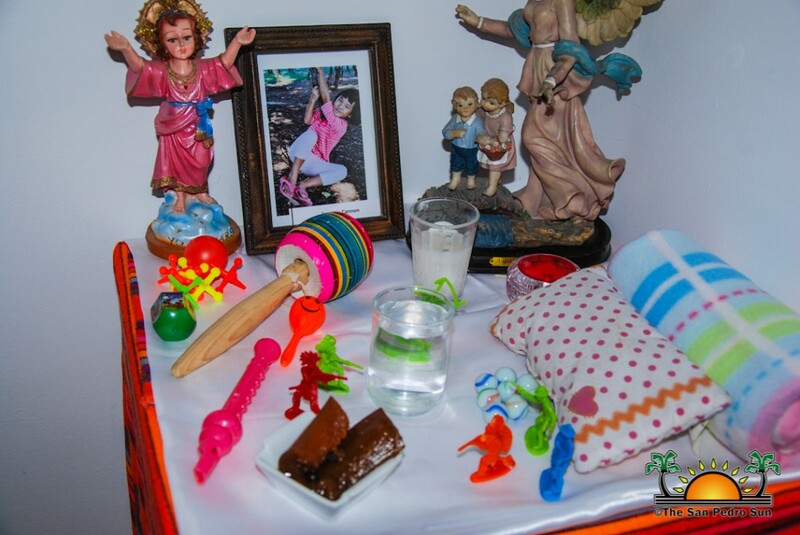 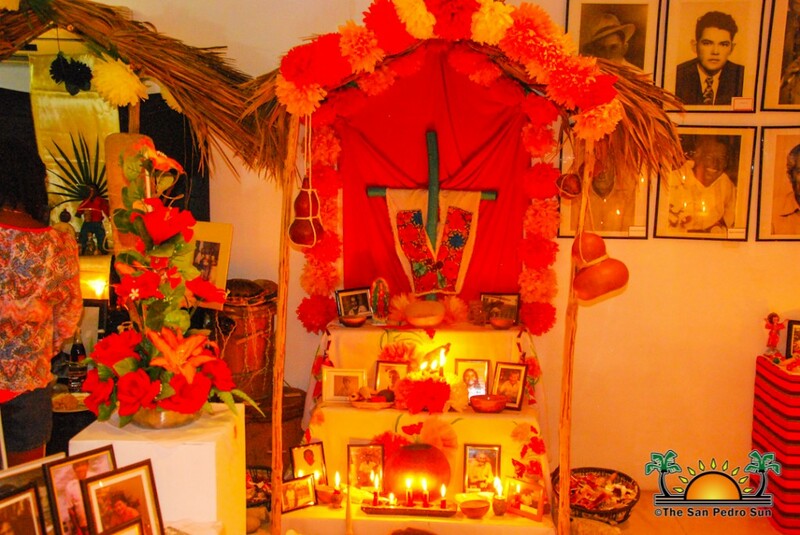 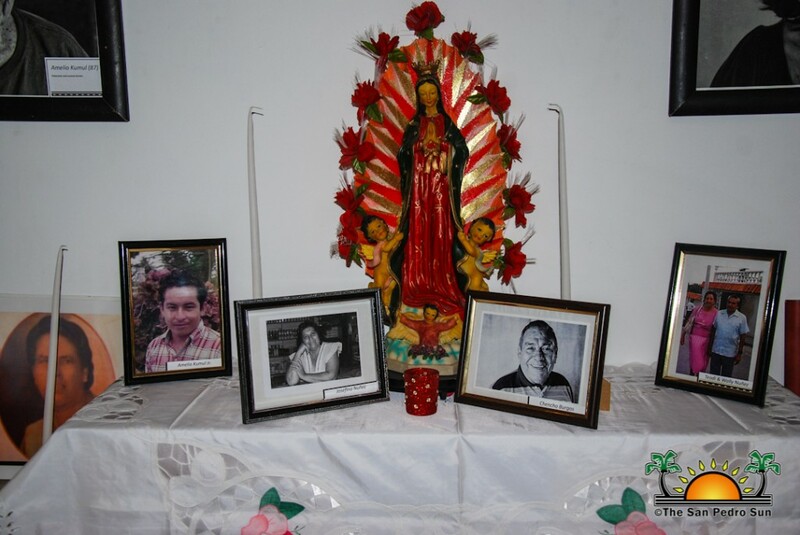 The seven altars represented the Catholic, Maya, Garinagu, Aztecs, Petén, Forgotten Souls and children. 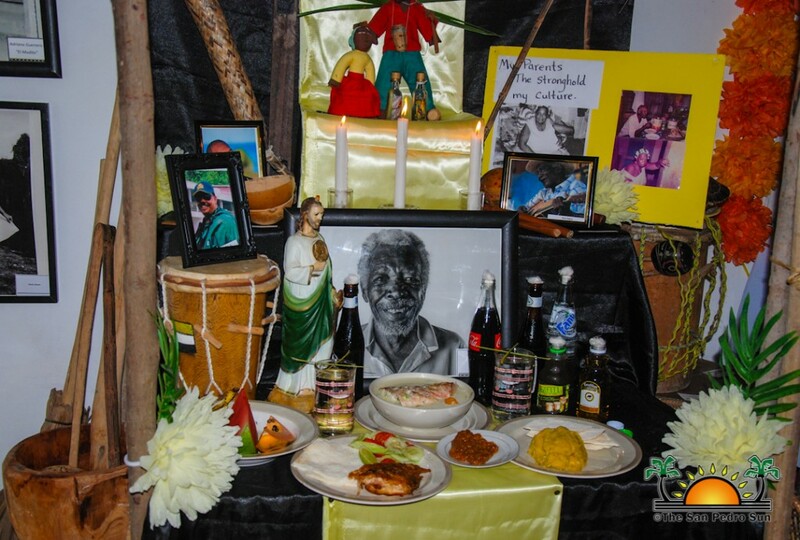 SPHC members thank Traveller’s Liquor, National Institute of Culture and History, Elvis Kitchen, and volunteers for making the celebration a success. 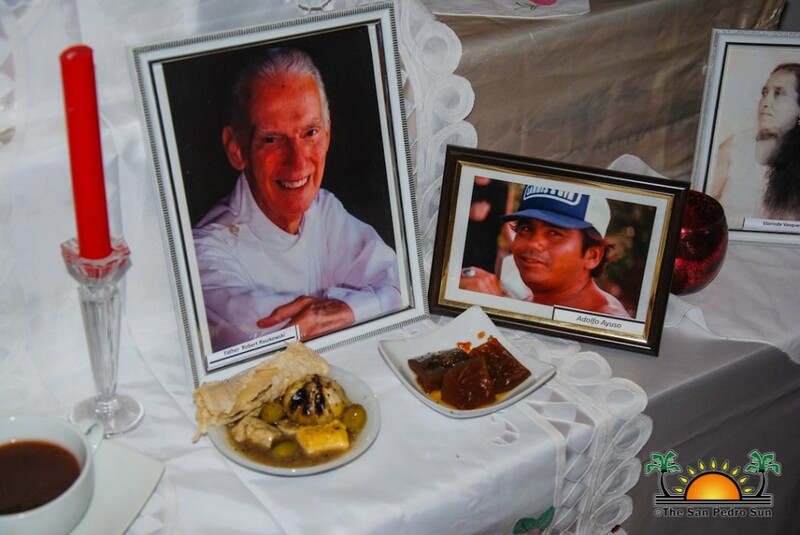 They thank all those who sponsored and assisted in making the event possible.